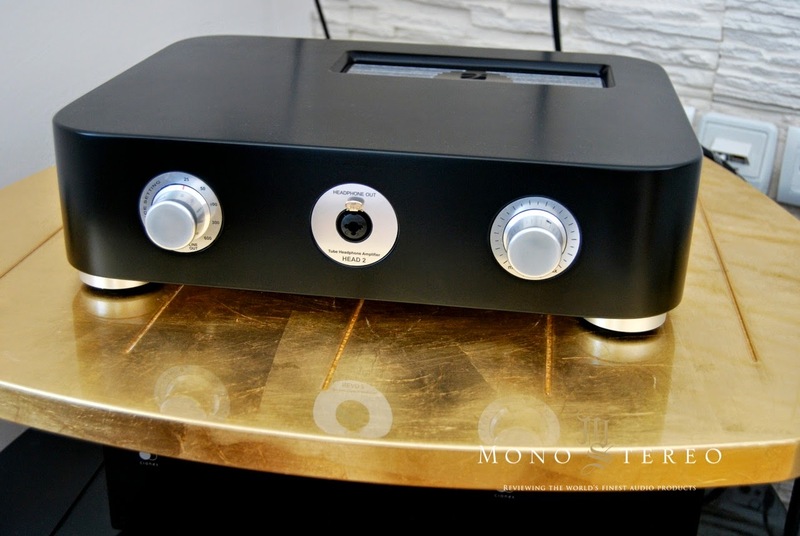 There was something special waiting me at the Trafomatic Audio boot at Munich high-end audio show 2014. 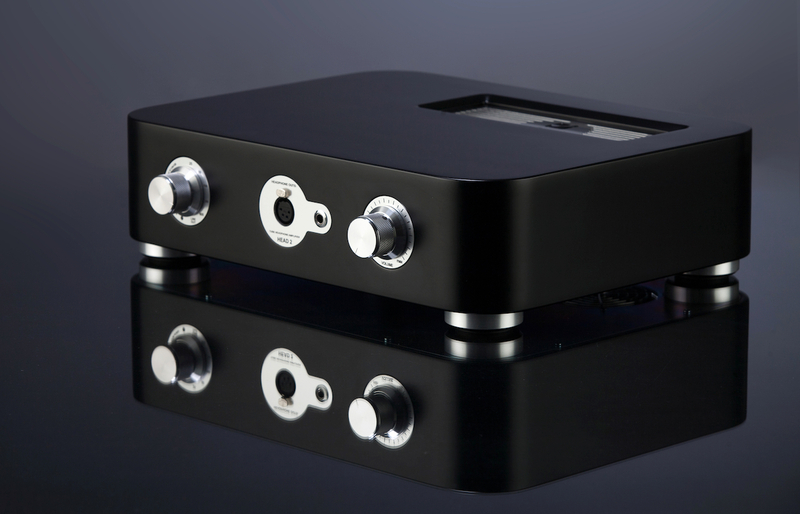 The all new HEAD 2 tube headphone amplifier. HEAD 2 use ECC88 on the input and 6N30P output tubes. One of each per channel. 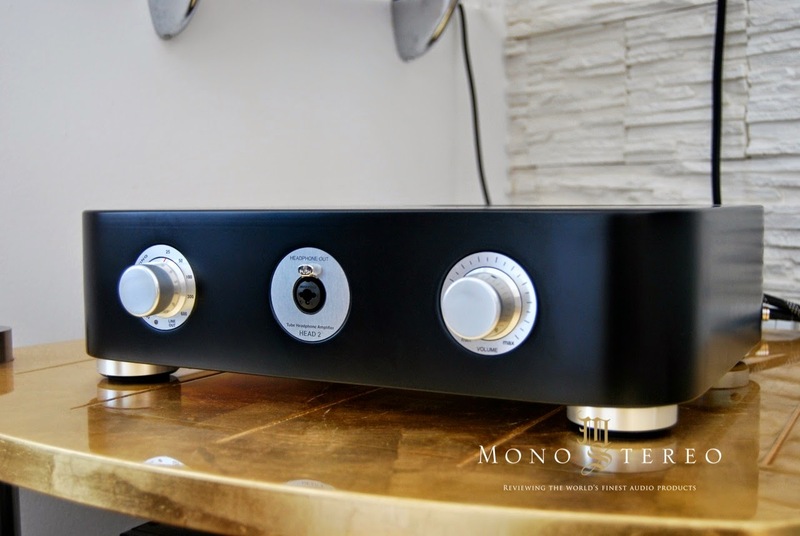 They operate in push pull triode mode with output transformers. 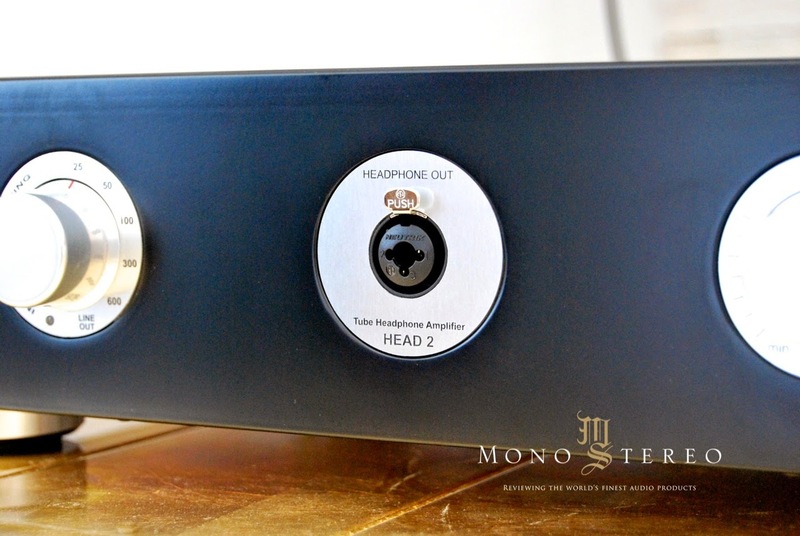 HEAD 2 headphone offer 2W at 50ohms and spots balanced inputs and output. 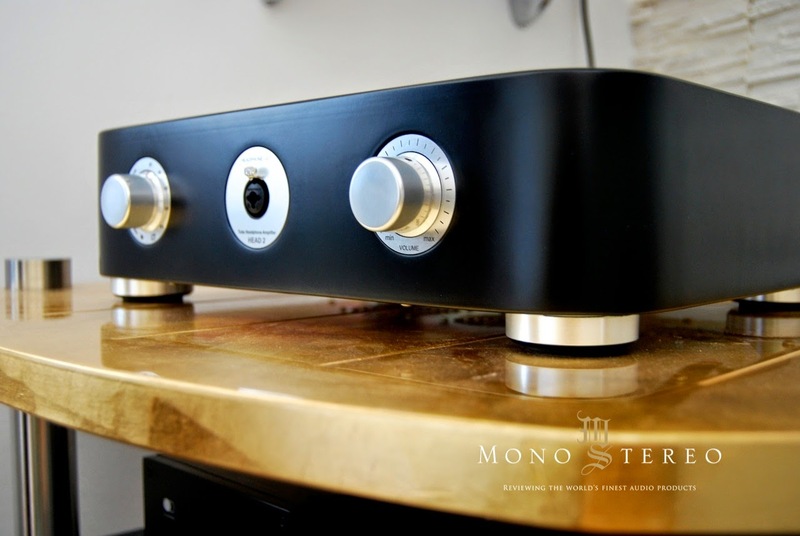 It acts a fully operational balanced tube preamplifier just with the turn of the knob to the Line Out position. 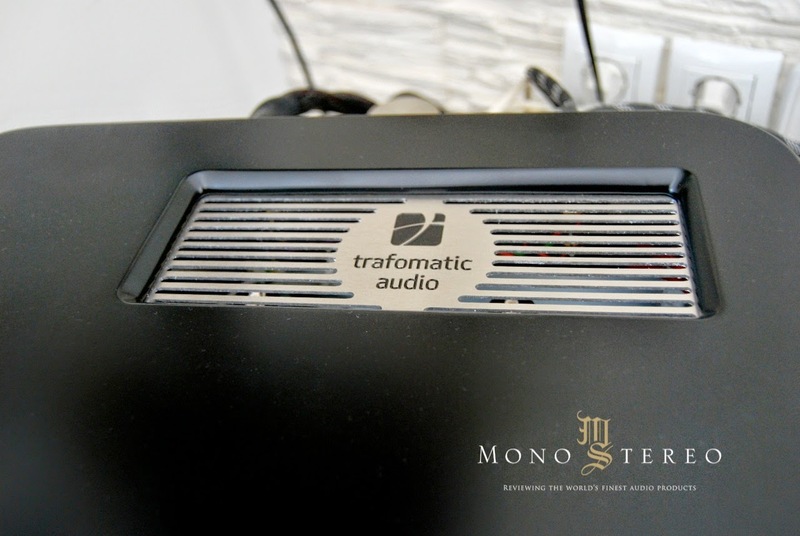 Output impedance with RCA at 6 ohms and balanced a na at 25 ohms.